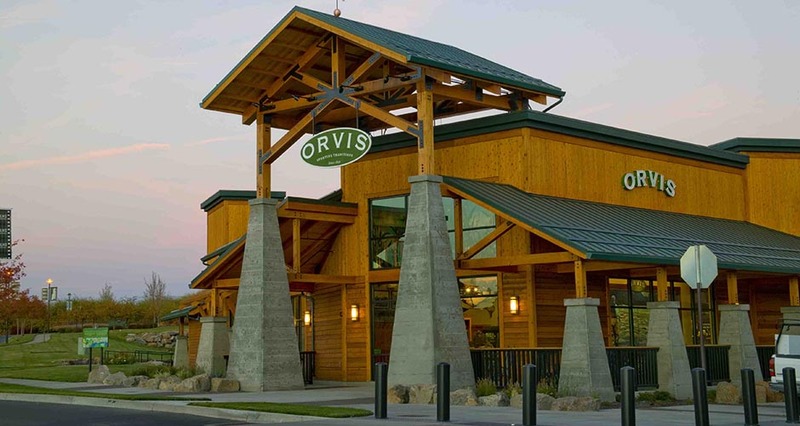 Mackenzie provided architecture, structural engineering and landscape architecture services for the Orvis Store at The Shops North at the Old Mill in Bend, Oregon. 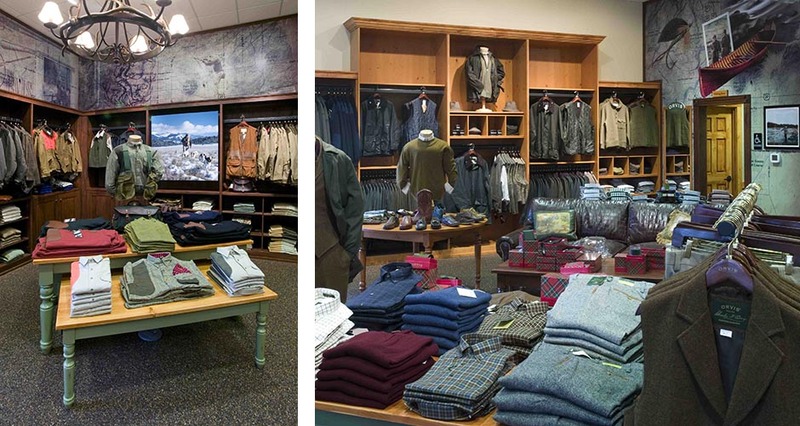 Part of phase two of the Old Mill District redevelopment, the custom build-to-suit Orvis Store was designed to fit the Orvis brand while blending into the Old Mill District setting. 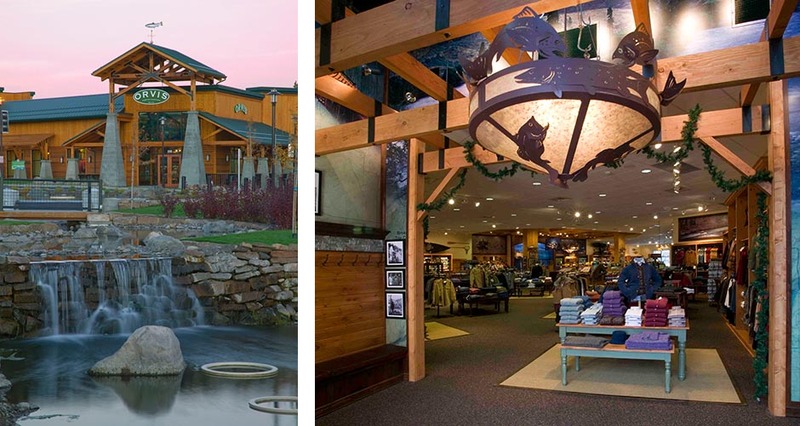 The Orvis Store included a lodge-like exterior, porch, natural materials, and a custom trout weather vane. 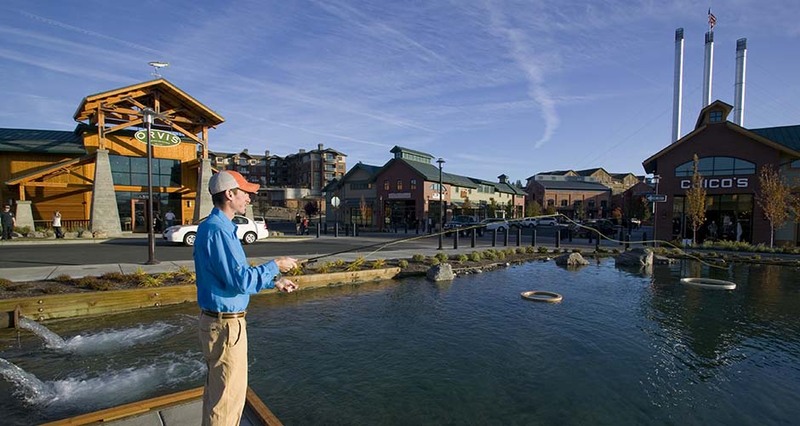 The store fit in with the Old Mill surrounding, which featured piers designed to mimic smoke stack stations, cedar siding, paned windows, and sloped metal roofs. Mackenzie’s scope for the turnkey project included all interior fixtures, casework, props, etc. The project was designed, constructed, and outfitted at $35 per square foot under budget.